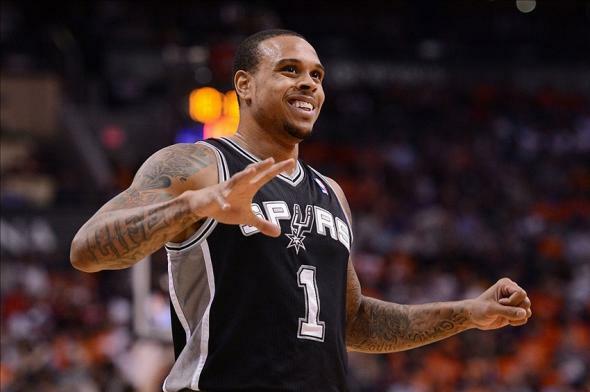 The New York Knicks have agreed to sign recently waived forward Earl Clark and out-of-contract guard Shannon Brown. The Knicks have two available roster spots after buying out the contracts of forward Metta World Peace and guard Beno Udrih earlier in the week. Several sources, including Yahoo! Sports’ Adrian Wojnarowski and ESPN’s Chris Broussard reported that New York are in the process of finalising a contract with Clark, and have agreed in principle to sign Brown to a 10-day contract. source: Knicks have agreed in principle to contract with Shannon Brown. That's in addition to already agreeing with Earl Clark. Clark was waived by Philadelphia earlier in the week after being traded to the 76ers by Cleveland at the trade deadline. While Brown last played for the San Antonio Spurs on a 10-day contract after being waived by Washington before the season following a trade from Phoenix. 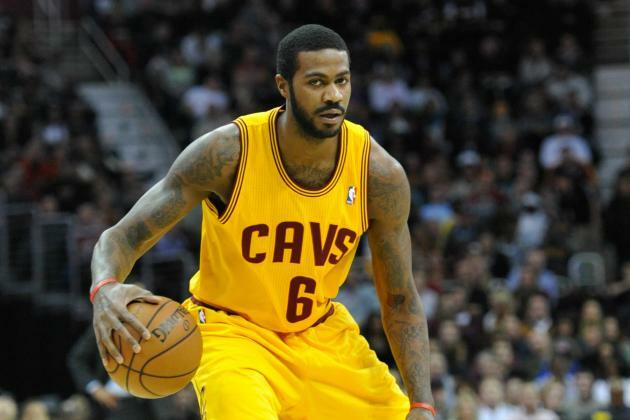 Clark, a 6-10 combo-forward, averaged 5.2 points and 2.8 rebounds per game for the Cavs this season. He signed a two-year, $9 million deal with Cleveland following a breakout year with the Los Angeles Lakers that saw him average 7.3 points and 5.5 rebounds a night. Brown, an eight-year veteran, averaged 10.5 points per game for Phoenix last season, but has only played 10 games for the Spurs this year, averaging 2.3 points per night. The move adds both front and backcourt depth for the struggling Knicks, who waived little-used reserves World Peace and Udrih yesterday. It also signals the end of New York’s fleeting interest in Sacramento Kings guard Jimmer Fredette, who Wojnarowski reports is likely to have his contract bought out in the coming days. The Knicks instead deciding to take onboard the defensive-minded Clark and veteran presence of Brown. In other news, Marc Spears of Yahoo! Sports reports that free agent forward Drew Gooden is heading to Washington to sign a 10-day contract with the Wizards to cover the loss of starting power forward Nene, who will miss the next 4-6 weeks with a strained MCL. NBA free agent forward Drew Gooden will be in Washington, D.C., tomorrow to sign a 10-day contract with Wizards, a source told Yahoo Sports.